United Arab Emirates policing is entering an even more advanced futuristic phase, after the city of Dubai signed a deal that will see mini, self-driving cop cars deployed to fight street crime. Dubai has already experimented with android policing, with the deployment of its first robotic officer of the law in May. 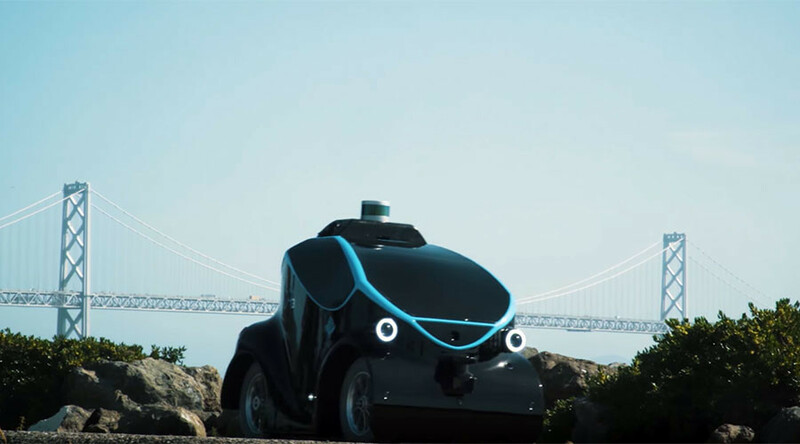 Now an agreement has been reached by UAE vice president Sheikh Mohammed bin Rashid Al Maktoum and a Singapore firm over an autonomous security vehicle known as O-R3. The sleek robot by Otsaw Digital has four wheels and can navigate its surroundings using a series of sensors attached to its bodywork. When faced with an obstacle that it cannot overcome, the O-R3 also has the ability to send out a surveillance drone in order to keep tabs on a fleeing suspect, footage of the vehicle reveals. Meanwhile, human monitors have the ability to take over control of the robot from a centralized location. “In an industry plagued with high turnover, OR-3 ensures fulfilment of 24/7 security shifts that keeps premises secure at all time and reduces the reliance on human guards,” the Otsaw Digital website states. The new deal was signed Wednesday and later announced on the Dubai Police website. “Dubai Police are keen to get the latest technology to fight crime,” said Dubai police commander, Major General Abdullah Al-Marri. He added: “The self-driving robot is the latest addition to intelligent forces of the Dubai Police, and it has been specifically designed to be used on the streets of the city. The OR-3 is expected to appear at the Gitex technology fair in Dubai this October and should be ready for full deployment to the police force before 2021.